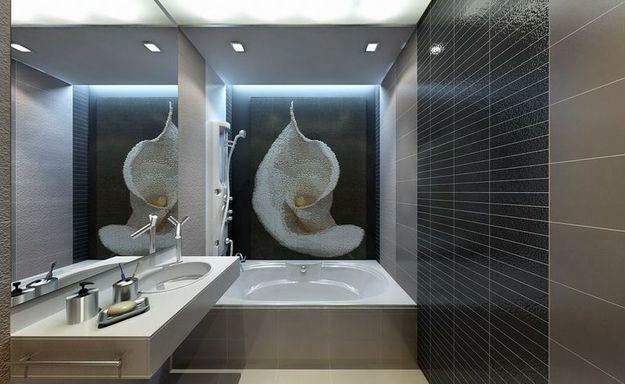 Mosaic tiles are fabulous materials for modern wall decoration. 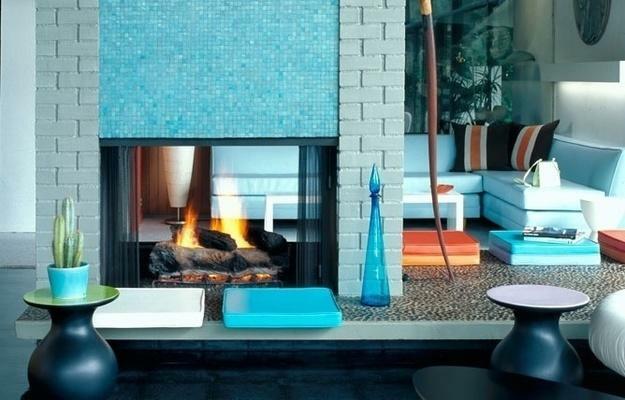 Mosaic tile designs look like gorgeous artworks that blend traditions with creativity. 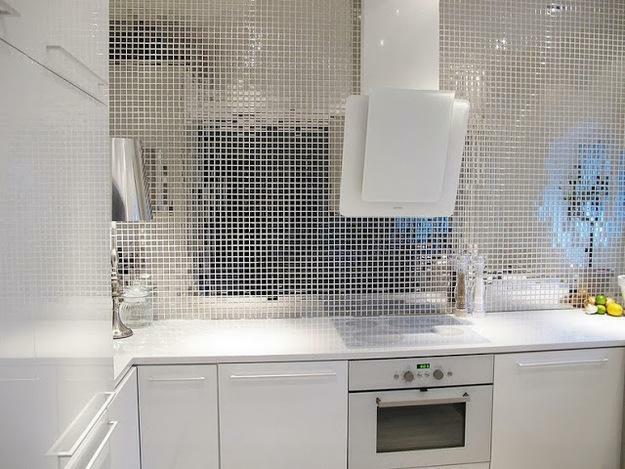 Mosaic tiles art brings together unusual and classic, traditional and modern tile designs. 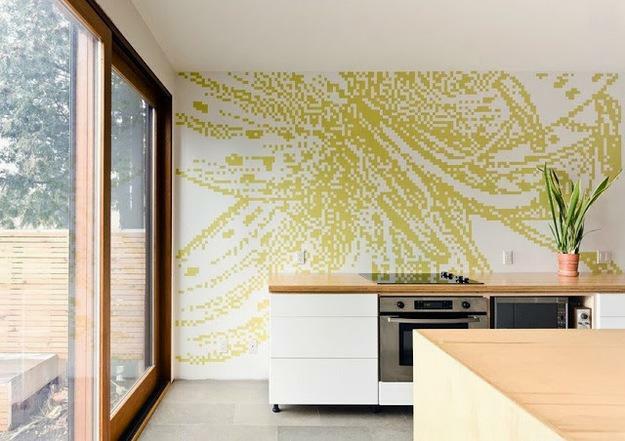 These stunning art form can create stunning modern wall decoration with various materials and surprise with innovative ways of interior decorating. 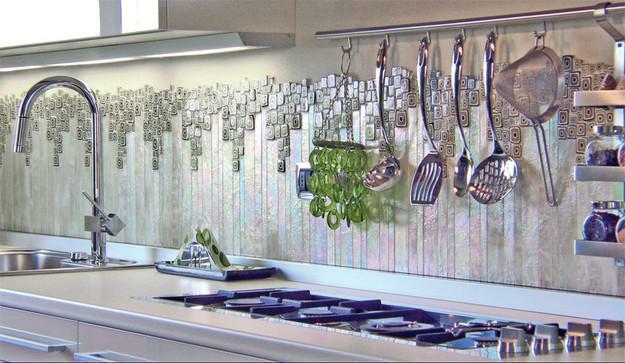 Stones, glass, metal or ceramic tiles can be used to produce beautiful mosaic tile designs for modern wall decoration. 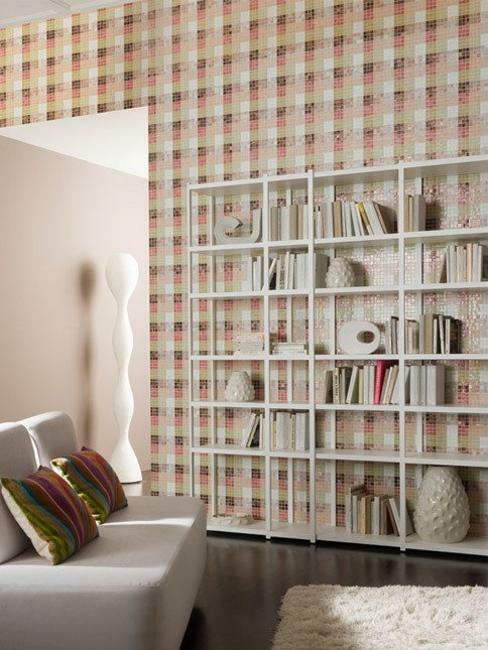 Lushome collection of ideas is inspiring and beautiful, and you can use it for your interior decorating. 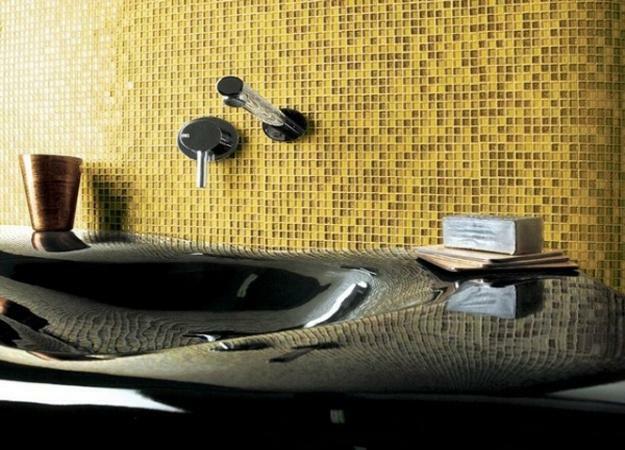 All you need is to select one of your favorite wall tile designs and add an attractive accent to your wall decoration. Mosaic tiles are a unique art media which goes back about 4,000 years. 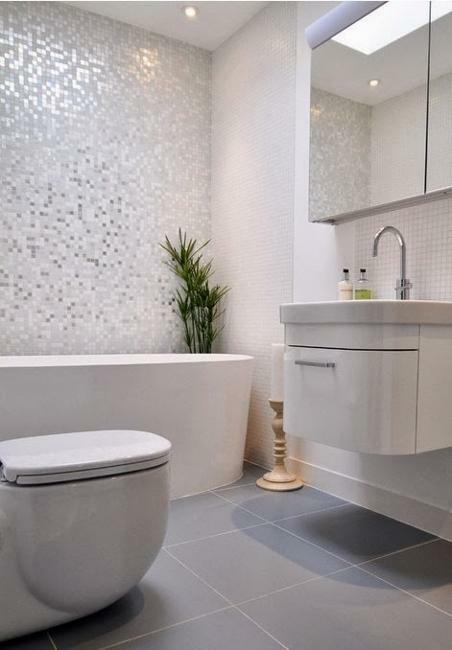 Terracotta tile designs lend an earthy feel to mosaic patterns. 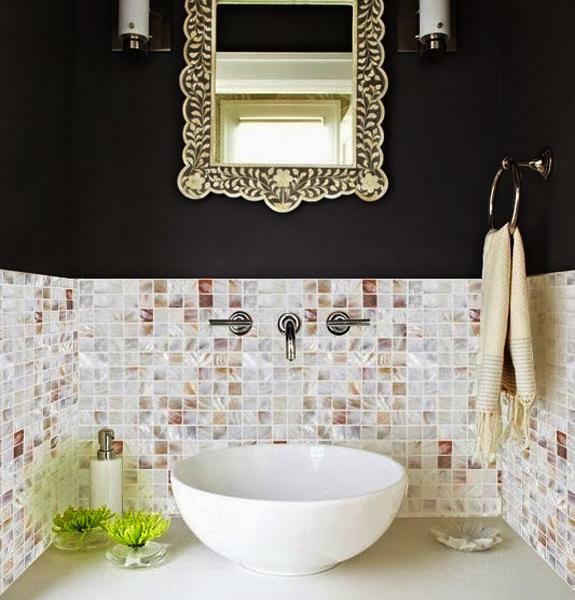 Mosaic tile designs in Byzantine Empire style look impressive and glorious, perfect for classic interior decorating. Mosaic tile designs influenced by Eastern cultures can add unique, exotic accents to interior decorating. 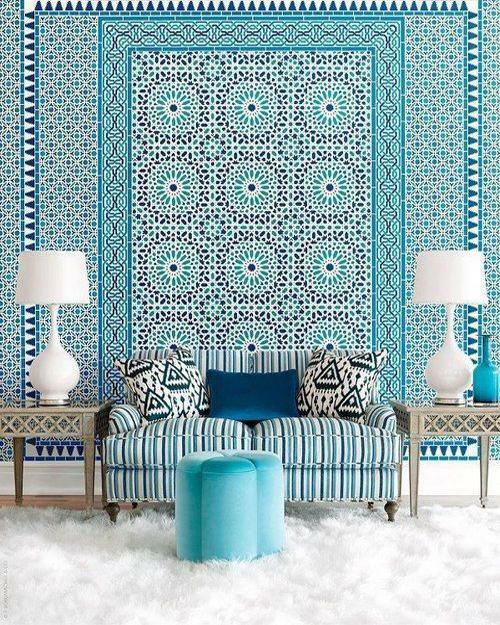 Ethnic interior decorating motifs are modern trends in decorating, and Moroccan tile designs are particularly attractive. 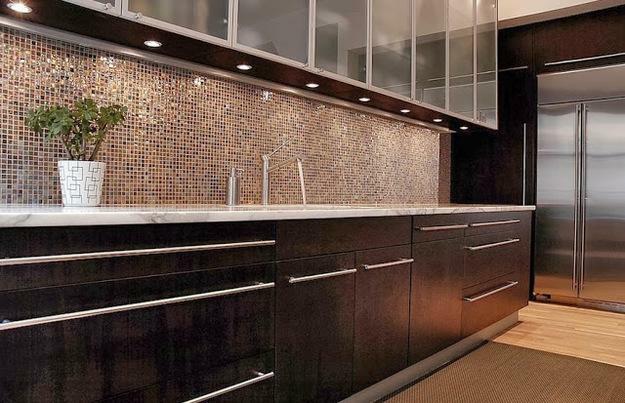 Modern tile designs bring traditional and contemporary tile materials. All mosaic tiles offer a fantastic way to personalize interior decorating and add amazing tile designs to modern wall decoration. 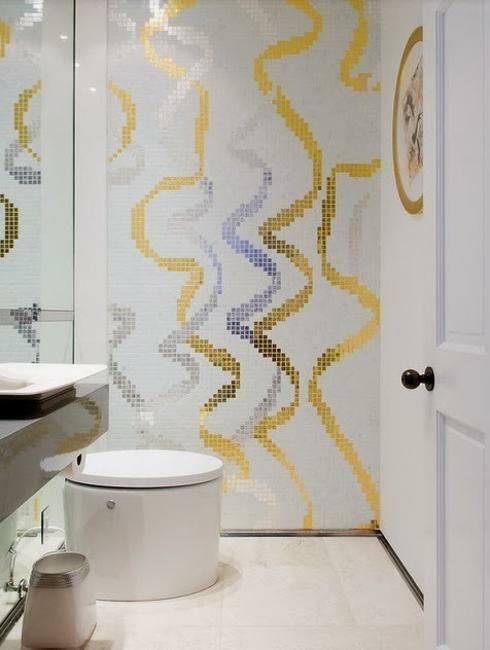 Mosaic tiles are a creative way to add expensive and exclusive designs to interior decorating and bring art into modern homes. 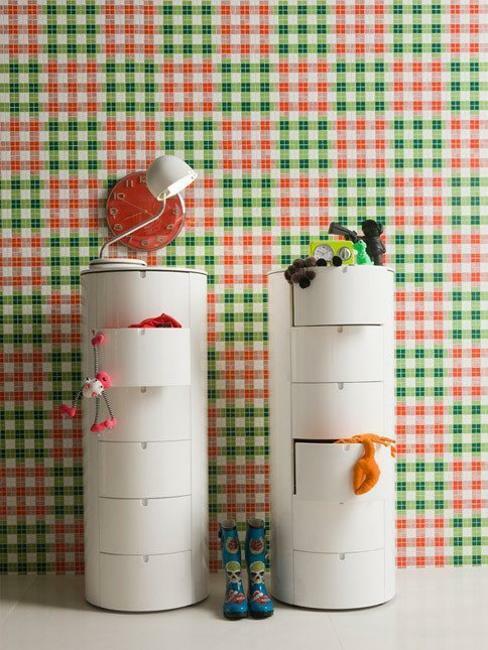 They blend durability, great look, and practicality into a modern wall decoration. 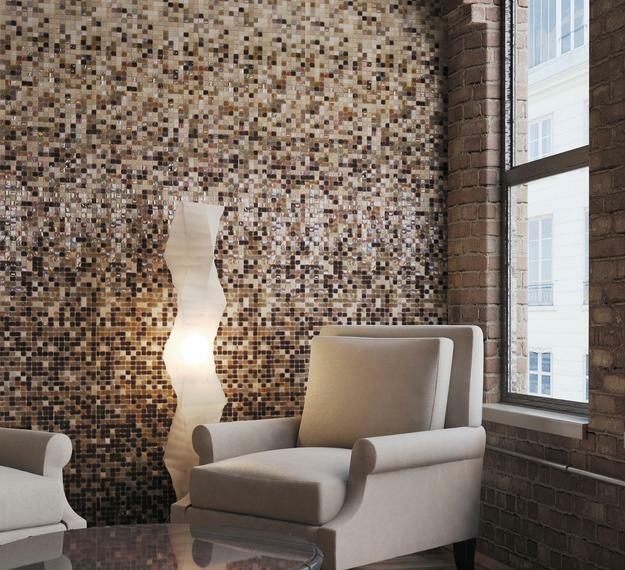 Empty walls are excellent canvases for decorating with mosaic art. 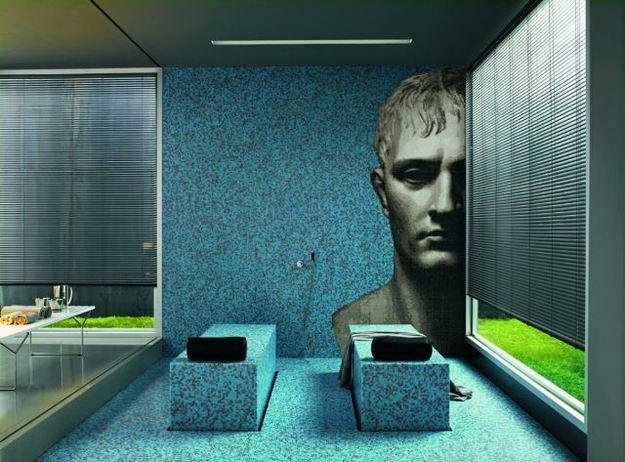 Large murals or small accents look fantastic and allow to experiment with unique color combinations, various shapes, and styles of modern tiles. 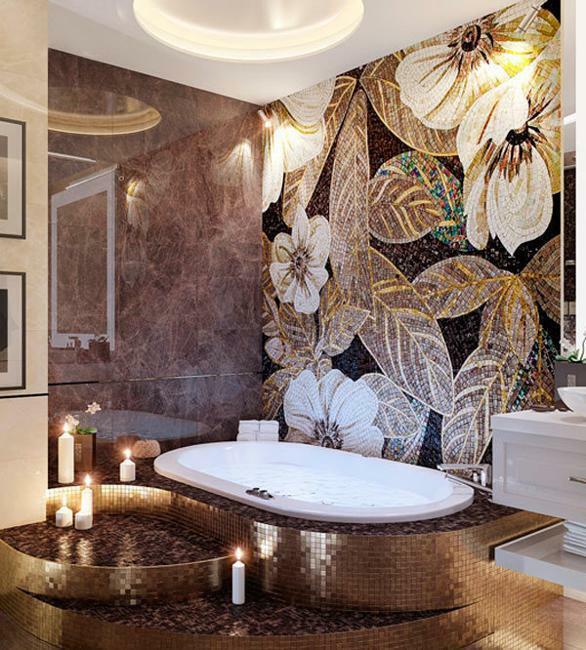 You can attractively mix different wall tiles, various textures, tile designs, decoration patterns, shapes and colors to create exclusive, stylish and spectacular wall decoration with mosaic tiles. 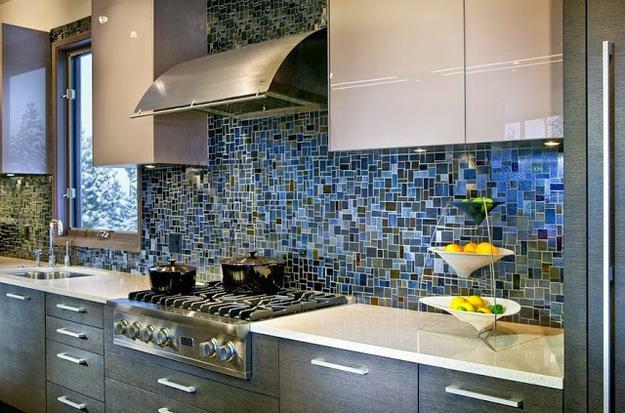 A combination of ceramic, glass, handpainted tile designs, metal, and stained glass mosaic tiles look original and fresh on patchwork accent walls. 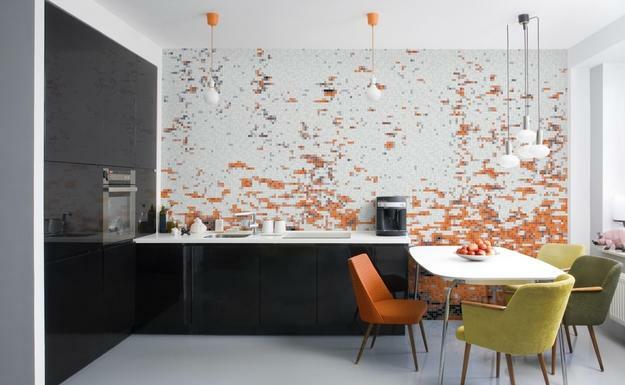 Different geometric shapes, mixed with pebbles or metal tiles give your modern wall decoration a unique and fresh look, beautifully blending the art into your office or home interiors.